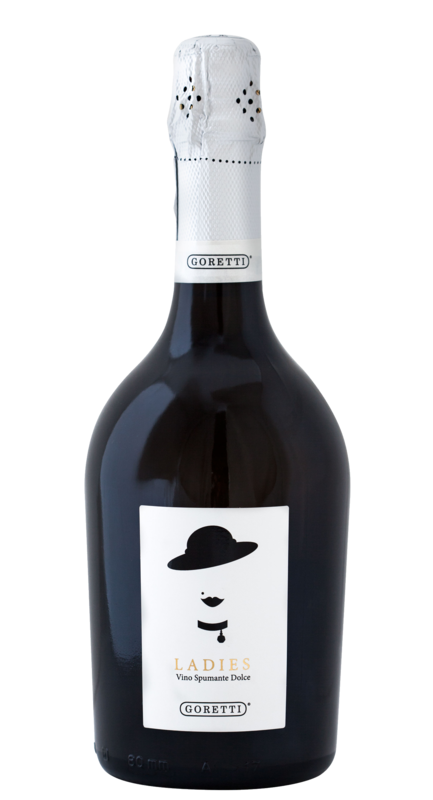 This grappa is obtained from the distillation of the marc of red grapes and it is aged for 18 months in Slavonia oak barrels. 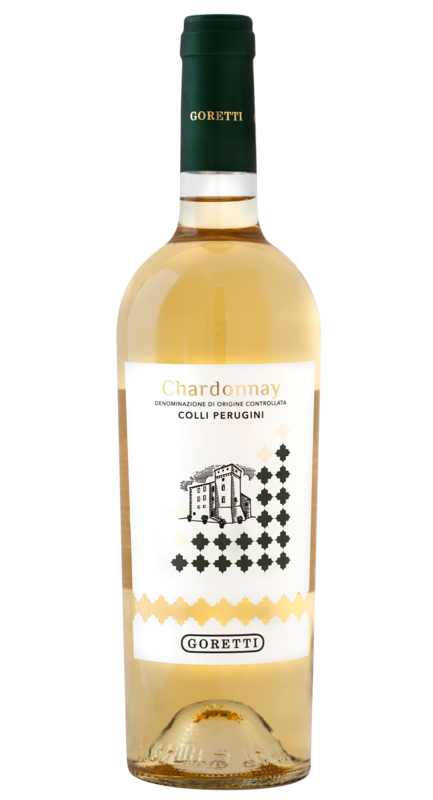 The colour is amber yellow and the flavour is fruity, with notes of vanilla, spices and good tasted oak. 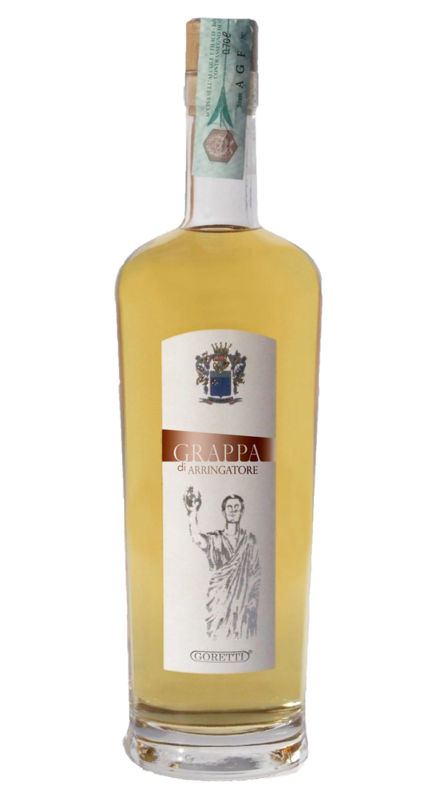 This harmonic grappa should be served at the end of the meal.